Facebook might have a handful of iOS apps available in the App Store – including the recently launched (yet somewhat controversial) Paper – but the social network’s presence on Apple’s mobile OS is largely limited to iOS applications alone. 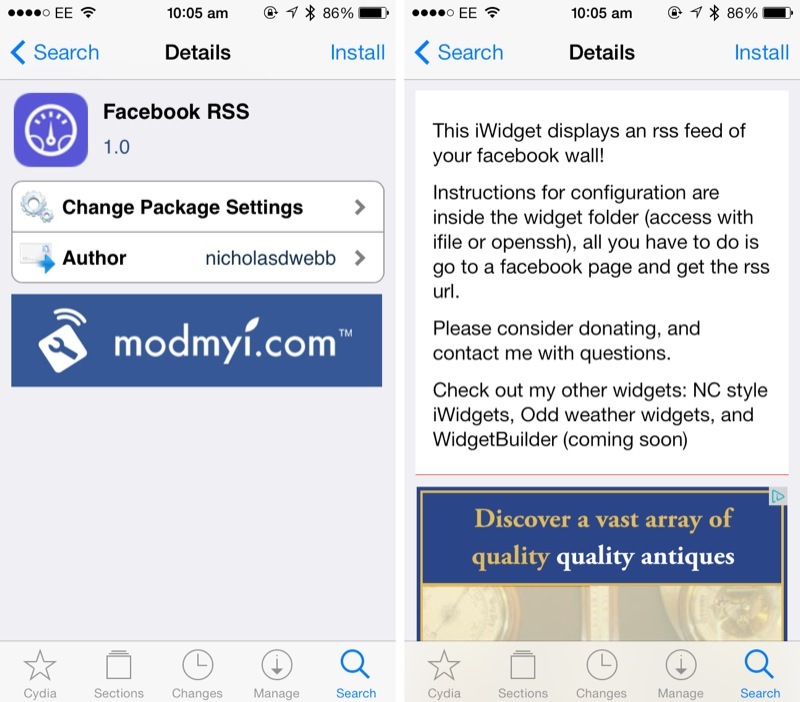 One new jailbreak tweak called Facebook RSS promises to change this, and can bring a user’s News Feed right to their iOS device’s Home screen. You can pick up the package free of charge in the Cydia Store, and once enabled, a Facebook widget will appear towards the top of your iOS device’s Home screen; here information taken from your News Feed will be displayed. In order to configure Facebook RSS users do need to use either iFile or SSH, and this could prove a little complex for some. 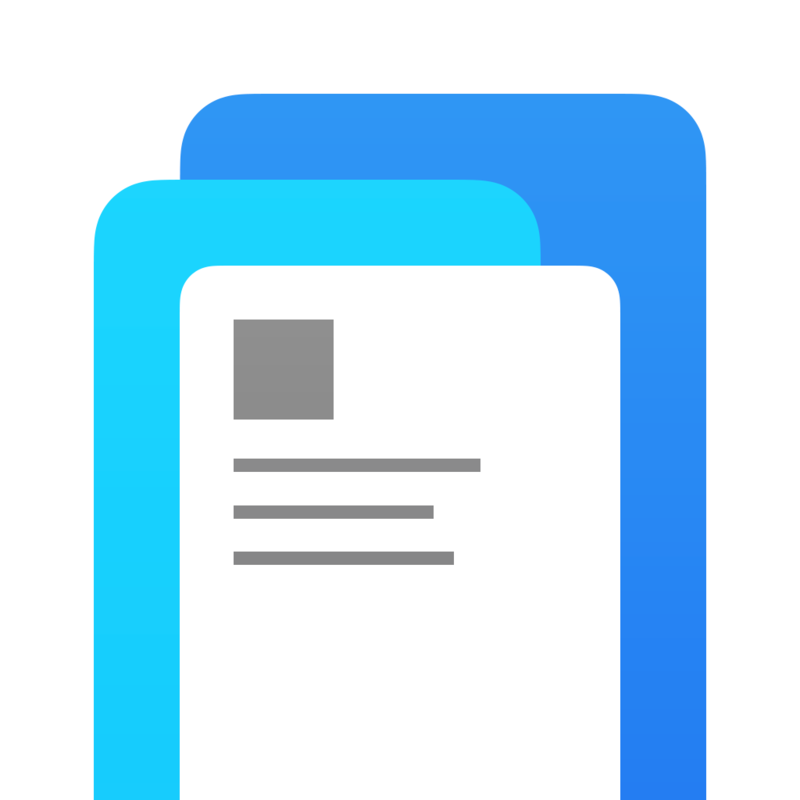 The easiest option is probably iFile, but this does come at a justifiable cost of $2.00 – the useful package lets users browse their iOS device’s filesystem using a dedicated app. Once set up, however, Facebook RSS looks to be a simple but effective addition to Apple’s iOS that users of the social network will definitely appreciate. Facebook integration is built into the mobile OS, of course, and this brings a limited number of additional options to the operating system. More interesting is Facebook’s Paper app, which provides a more minimalistic and elegant means of reading through one’s News Feed. The problem, however, is that most of us associated the name of the new app with FiftyThree’s own Paper; despite the confusion, Facebook isn’t willing to change the name of its application. For more of an immersive Facebook experience on your iOS device, check out Facebook RSS. 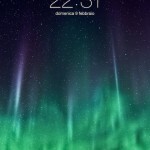 As mentioned, the jailbreak tweak is available to download free of charge in the Cydia Store. 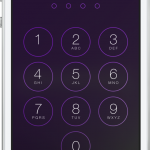 See also: Jony Ive Has Disappeared From Apple’s Online List Of SVPs, Impressive iOS 7-Optimized Calculator App Tydlig Updated With New Features, and Cydia Tweak: PassDial Uses iOS 7’s Passcode Keypad To Make Calls.